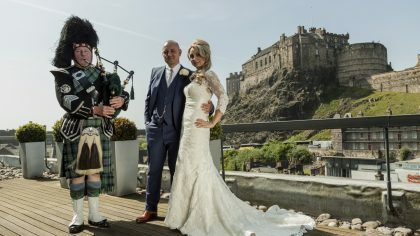 Who could say ‘no’ to a Scottish wedding?! 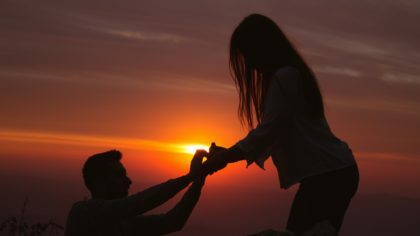 With its rugged and romantic scenery, rich culture and unmatched charm, couples wishing to wed in Scotland are in for a treat! 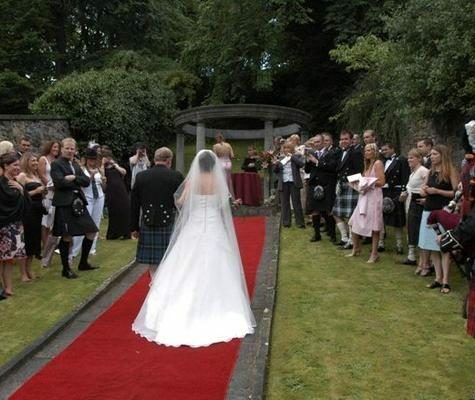 Whether you’re planning for an intimate outdoor ceremony or a ballroom bash, our go-to guide for getting married in Scotland will have you covered. Take a peek at these 5 Stunning Wedding Venues That Are Full Of Scottish Spirit. 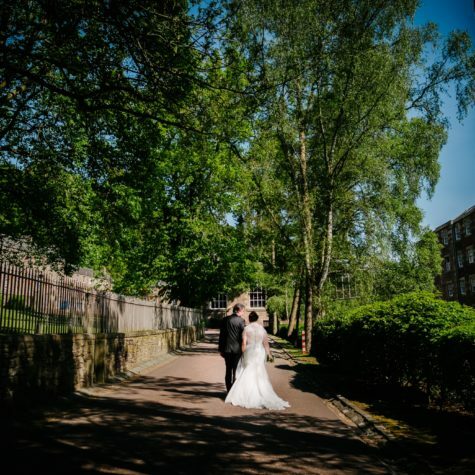 Our hotel lies in an unforgettably unique setting within the heart of New Lanark World Heritage Site and is one of Lanarkshire’s Premier wedding venues. 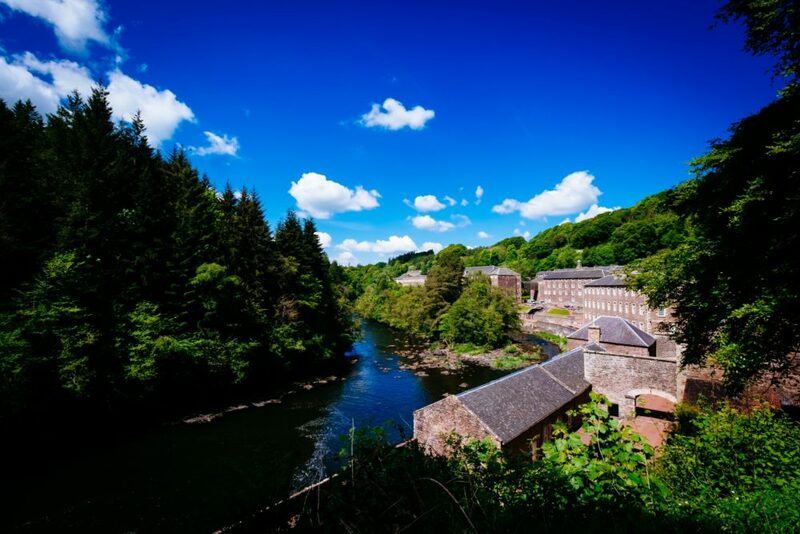 An 18th-century cotton-spinning Mill Village and one of Scotland’s 6 UNESCO World Heritage Sites, New Lanark Mill Hotel is delighted to announce the 20th Anniversary of the hotel with newly renovated bedrooms and new 4 STAR status awarded by Visit Scotland. 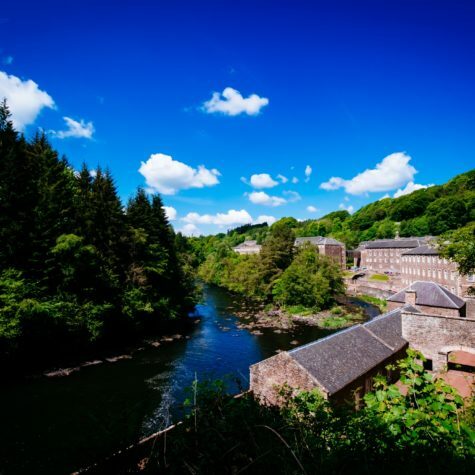 Unlike any other hotel in Scotland, the New Lanark Mill Hotel was originally an 18th-century cotton mill. 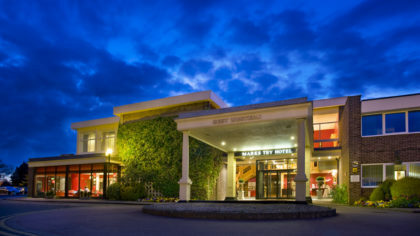 After years of painstaking restoration work by New Lanark Trust, the hotel opened for business and pleasure in May 1998, and quickly developed into a popular choice for a short break destination. Visit Scotland has awarded New Lanark with this 4 Star accreditation recognising recent renovations that have taken place. 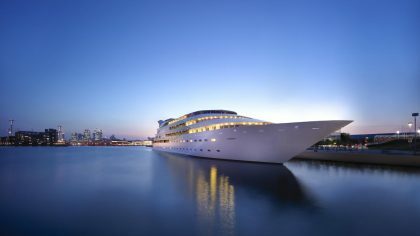 Its history and beauty can be enjoyed by you and your guests on your wedding day. 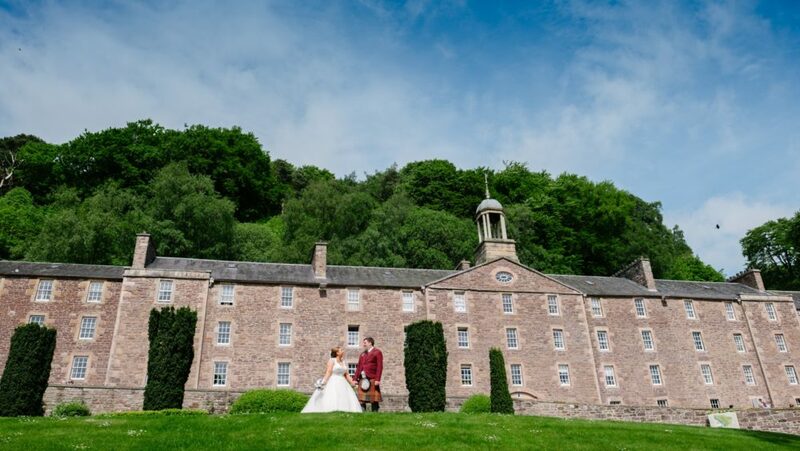 Offering an enchanting location surrounded by native woodlands and close to the famous Falls of Clyde, the village of New Lanark will provide you with a glorious setting for your forthcoming wedding celebration. 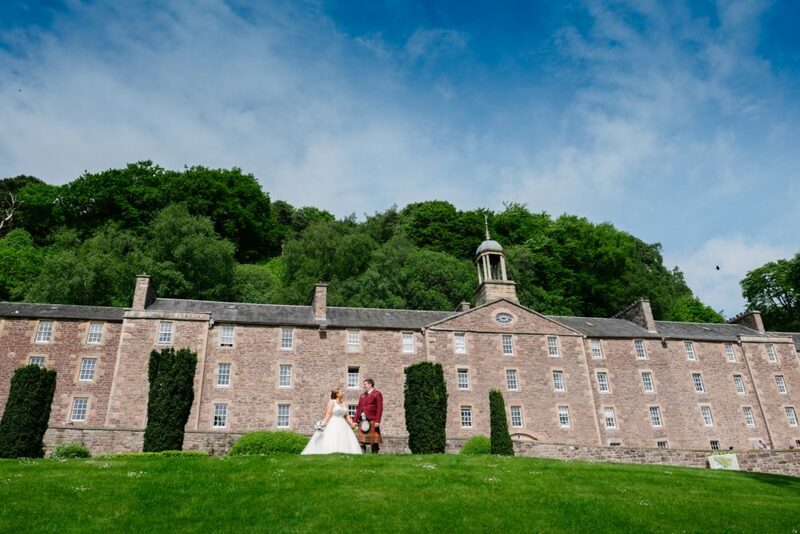 New Lanark Mill Hotel offers a variety of function suites to suit every occasion from 10 to 160 guests, you will have the dramatic and romantic backdrop of New Lanark and Falls of Clyde for stunning wedding pictures and a dedicated professional wedding team looking after you form the day you book. 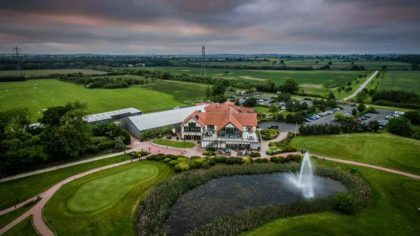 The Aberdeen Marriott Hotel welcomes you to Aberdeen with modern style, excellent service and a fantastic location; you’ll find us just two miles from the airport and our complimentary shuttle service makes arrivals and departures stress-free. 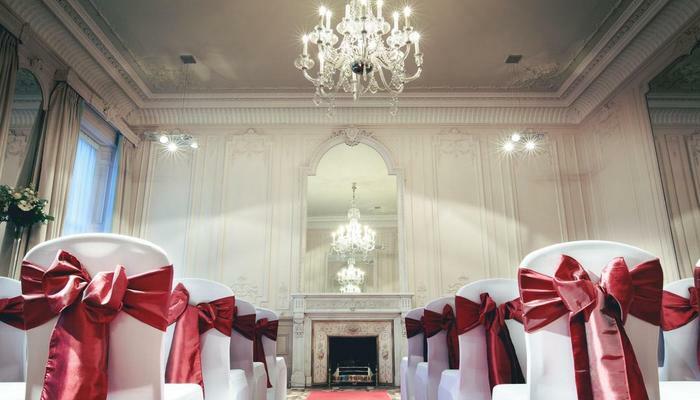 Our experienced events team, have over twenty years’ experience in arranging and hosting weddings. 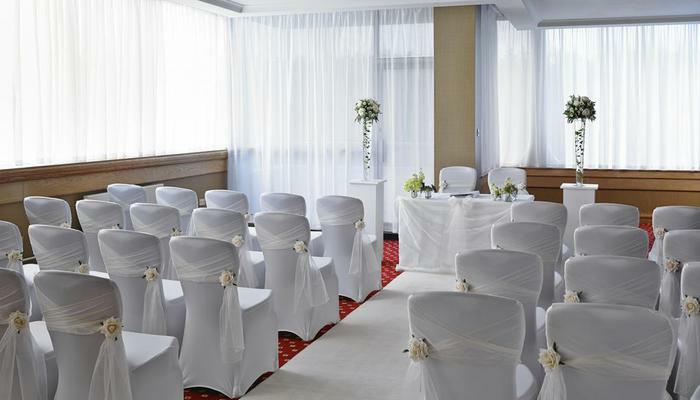 Our venue can accommodate both your Wedding Ceremony and Reception, should you wish your ceremony to be held within the hotel. 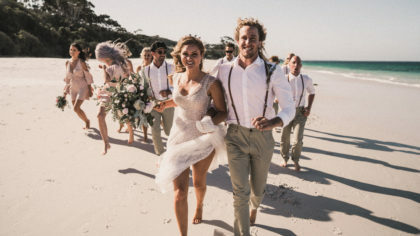 Our friendly and welcoming team are committed to ensuring that your day is a resounding success; from the moment you first contact the hotel we will ensure that your day is tailor-made to reflect you and we’ll endeavour to meet your every requirement, allowing you to relax and enjoy your Special Day. 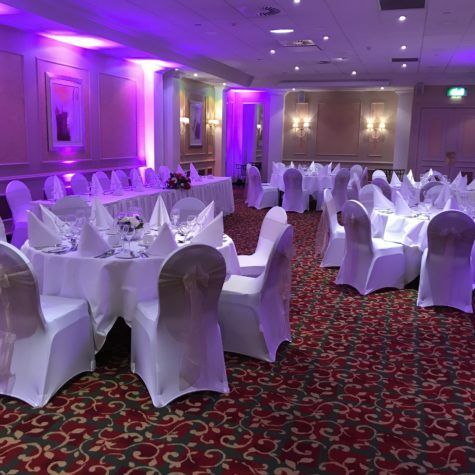 The Pitmedden Suite is the perfect location for your wedding day; it is impressively decorated, fully air-conditioned and boasts a large dance floor. 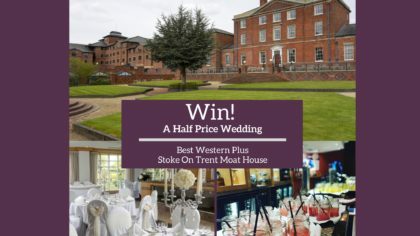 The Pitmedden can host Wedding Breakfasts from 40 up to 250 guests and can separate into three individual sections; so however many guests you have attending, you will be perfectly accommodated. 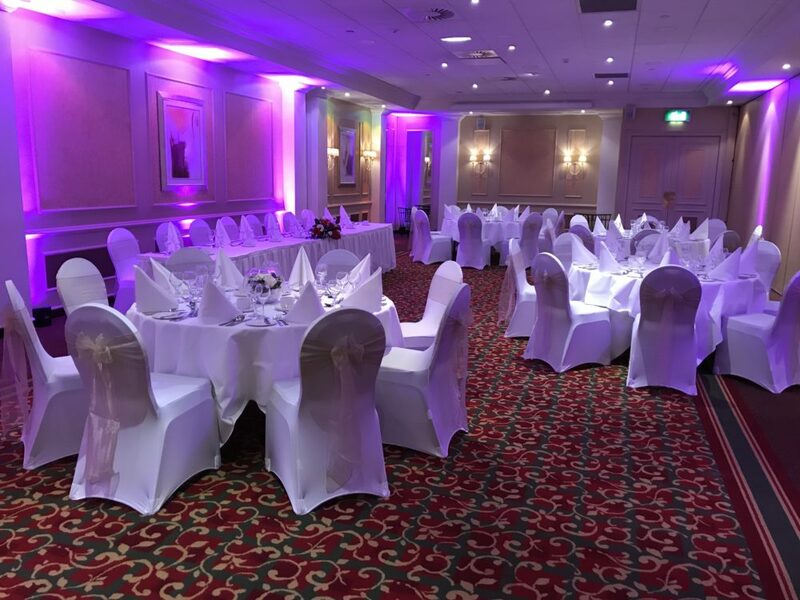 As well as providing the ideal Wedding venue, we can accommodate the Wedding party and your guests in one of our 155 luxurious guest rooms, many of which are suitable for families. 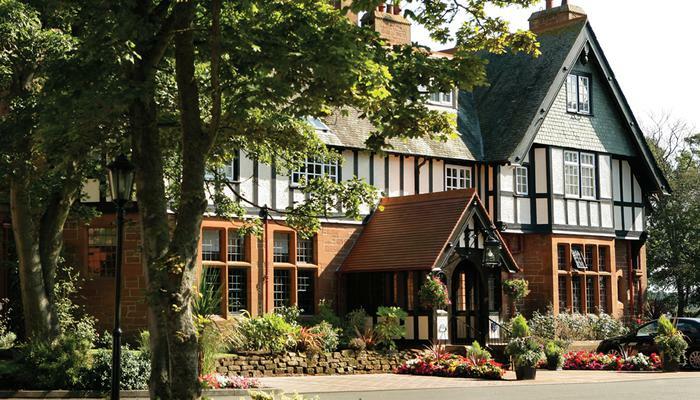 Those who take advantage of the preferential accommodation rates will no doubt take the opportunity to relax in our fantastic Leisure facilities, included in their room costs, leaving them refreshed and ready for their journey home. With a unique city centre location and enchanting gardens, the Crown Plaza Edinburgh – Royal Terrace is a hidden gem in the bustling city of Edinburgh. 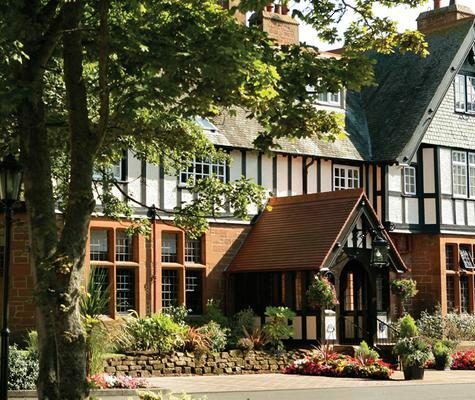 With elegant features, this lovely venue provides the ideal alternative to a church wedding and is licensed for religious ceremonies, civil ceremonies, civil partnerships and humanist ceremonies. 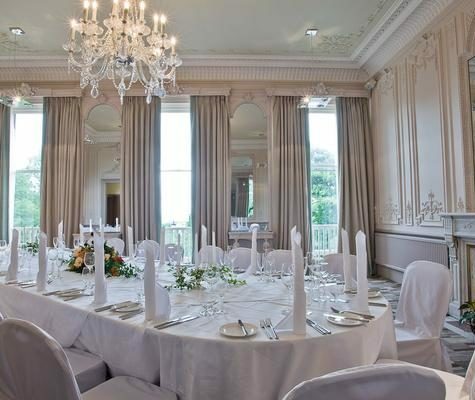 Choose from one of the beautifully decorated function rooms sure to dazzle both you and your guests with their grand Georgian features or marry in a tranquil ceremony in private terraced gardens. 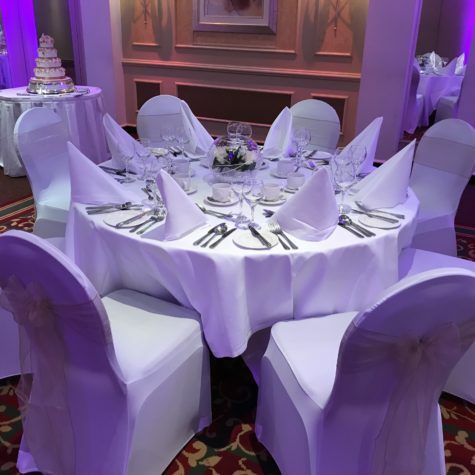 Both the team and the dedicated Wedding Coordinator look forward to welcoming you for a show around to discuss your specific needs. 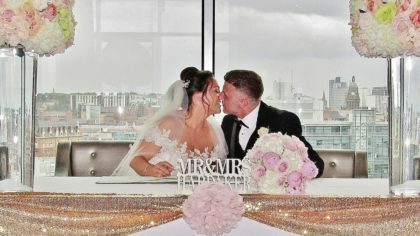 They take great care with each wedding and will ensure every detail of your day runs a smoothly as possible. 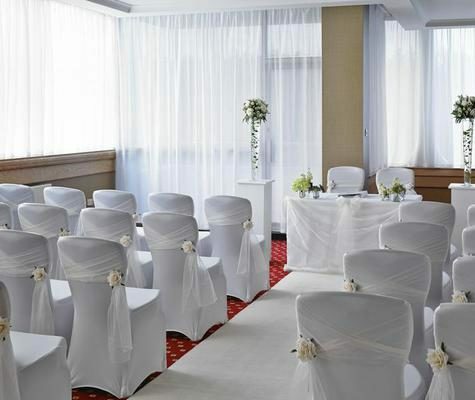 With a sophisticated style and lots of charm, the Edinburgh Marriot Hotel will set a romantic backdrop for your ‘I do’s’. 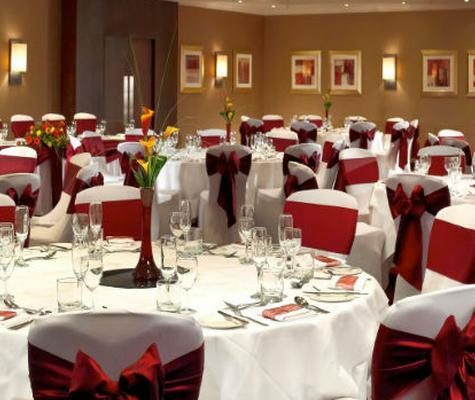 Conveniently located just moments from the airport, the Edinburgh Marriott Hotel offers everything you and your guests desire during your wedding celebration. 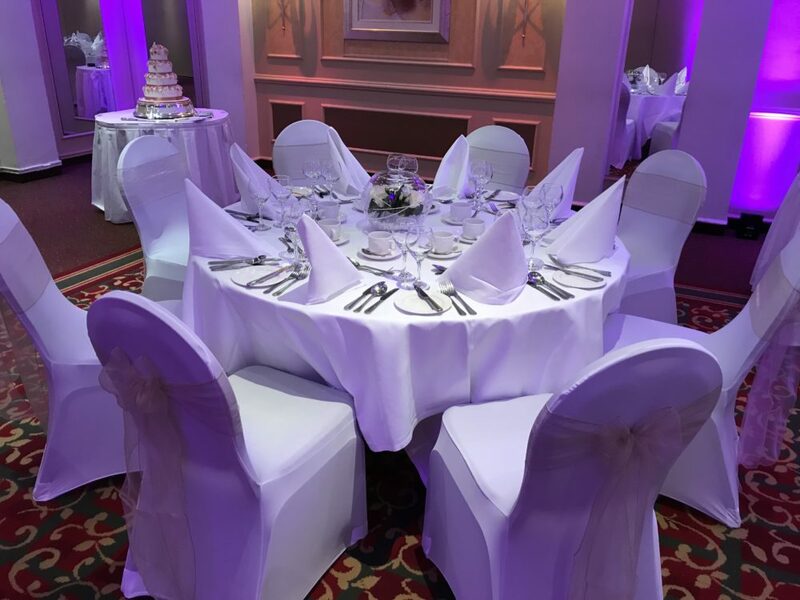 Choose from 12 versatile function rooms, that can be tailored to suit your desired style and ambience for your perfect day. 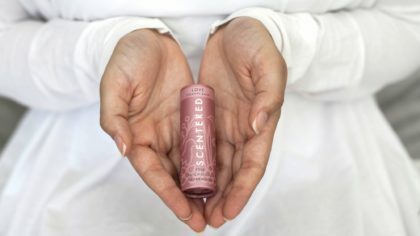 Throwing a grand event? 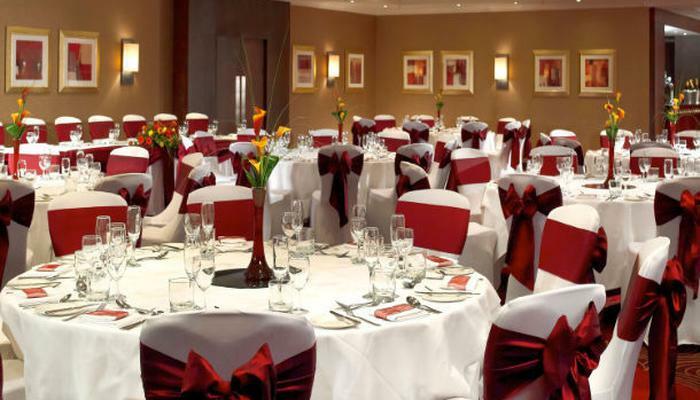 The Pentland Suite, which can accommodate up to 250 for a reception, will tick all the boxes. 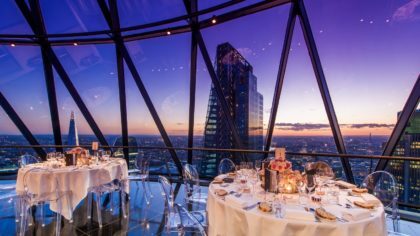 No matter the size and scale, rest assured that the dedicated coordinator and events team will be on hand to look after every last detail. 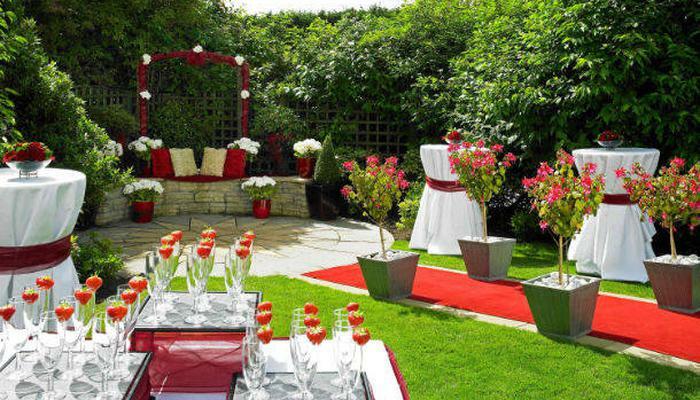 During the warmer months, brides and grooms can take advantage of the outdoor gardens where guests can enjoy a lively drinks reception and indulge in the delicious catering the hotel has to offer. 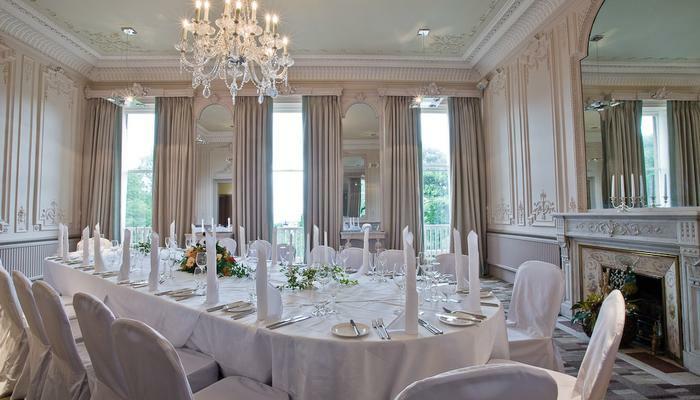 Don’t miss this Edinburgh gem for your upcoming nuptials. 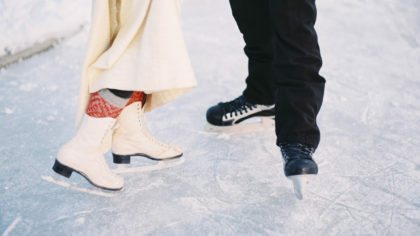 Contact the team today for a show around and begin planning the most memorable day of your lives. 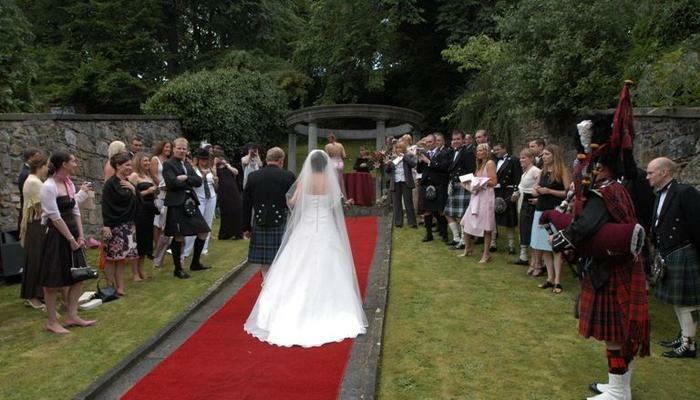 If you’re looking for a wedding venue bubbling with Scottish spirit, then Piersland House is the perfect fit! 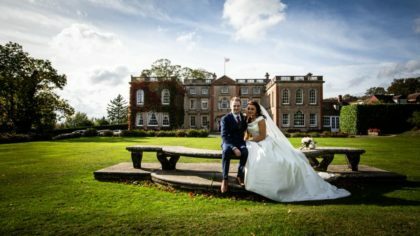 This gorgeous country house located in Ayrshire is full of beauty and character, making it the ideal location for your Scottish wedding celebration. 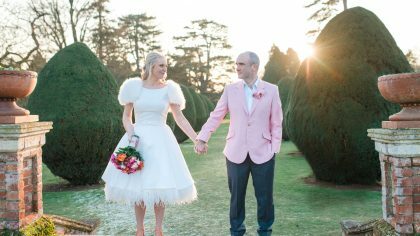 Located by the sea with luscious gardens and grounds, Piersland House will inspire your romantic wedding plans. 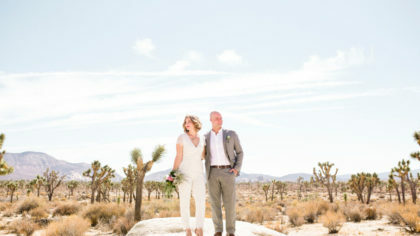 Not to mention provide the perfect locations for your wedding photos! Piersland House boasts the ideal location with its placement on the edge of Royal Troon Golf course, and views looking out to the ocean. 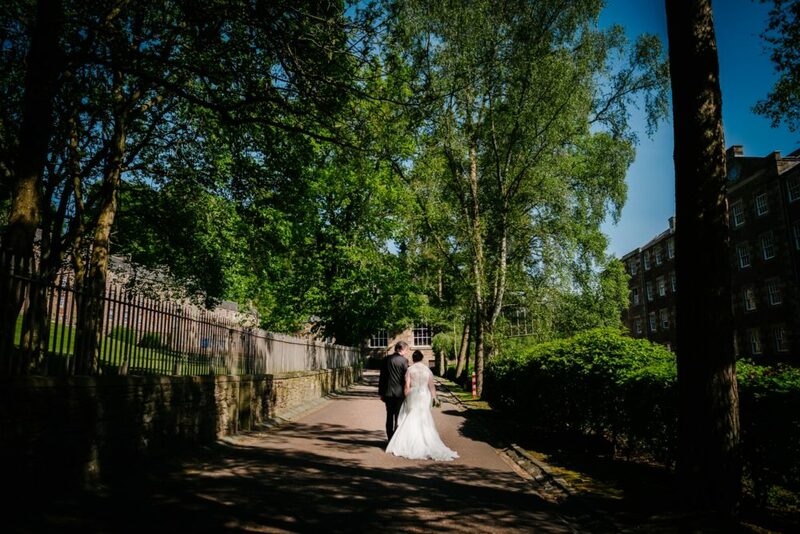 Guests visiting for to your special day can arrive for your day at the nearby Prestwick Airport or the main motorway network connecting to the rest of Scotland for those travelling from a distance.